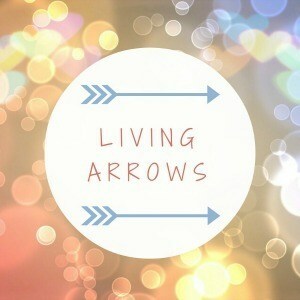 Living Arrows is about celebrating childhood. It’s name from a poem by Kahlil Gibran, “You are the bows from which your children as living arrows are sent forth” . 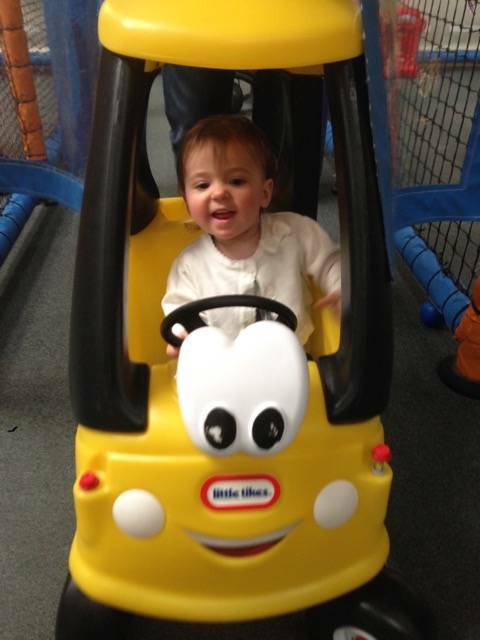 This weekend we went to our friends son’s birthday party, which was at soft play. It was so lovely spending time with our friends and all the little people. Holly has grown up so much lately and she enjoyed it so much. She especially liked the cars, and would take my hand and lead me back to them for another go. Alice had a second party in the afternoon, for her friend at preschool. 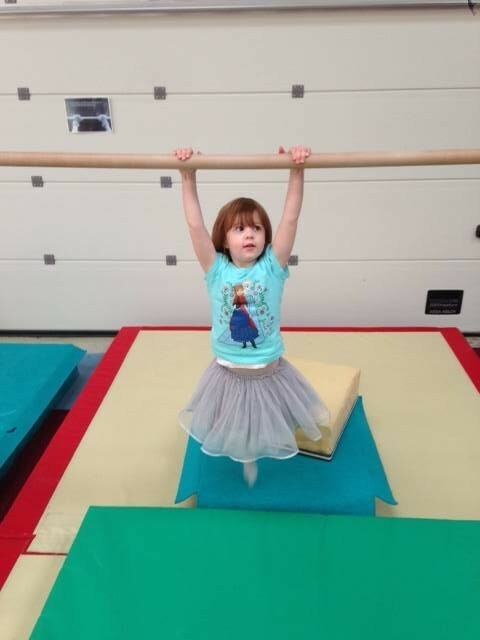 This was a gymnastics party, but she still wanted to wear her tutu…I mean who doesn’t wear a tutu, when doing gymnastics. Oh yes they do! Yes, it was busy, but lots of fun! It was great fun and who doesn’t love a tutu!